Carroll Lockard Davis age 55, of Bronston, Kentucky passed away on Thursday February 22, 2018 at Baptist Health in Lexington, Kentucky. Mrs. Davis was born Monday October 8, 1962 in Somerset, KY to James and Carolyn Morrow Lockard. Carroll loved spending time with her family, especially her grandkids. Her hobbies included cooking, traveling, taking pictures, shopping, feeding the birds, going out to eat, long walks on the beach and making others happy. Mrs. Davis is preceded in death by her mother, Carolyn Morrow Lockard; a brother, Joe Lockard; and a sister, Linda Jones. Carroll leaves behind to cherish her memory, husband of 23 years, Charles L. Davis whom she married on January 1, 1995 in Whitley City, Kentucky. Along with her father, James Lockard; son, Adam Sears Davis of Orlando, Florida; daughter, Jessica Sears of Bronston, Brandie Davis of Mullens, West Virginia, and Kasey (James) Hammock of Hazard, Kentucky; brothers, Bro. James “Buddy” (Norma) Lockard of Bronston and Roger (Debbie) Lockard of Burnside; sisters, Judy (Carl) Howard of Blue John, Wanda Walden (Bro. Walter) of Bronston, Kentucky and Teresa (Michael) Sweet of Somerset, Kentucky ; sister in law, Sue Childers Lockard of Bronston, Kentucky; five grandchildren, Hashan Perkins, MaJadison Perkins, Mack Sears, Jameson Hammock, and Lincoln Hammock. 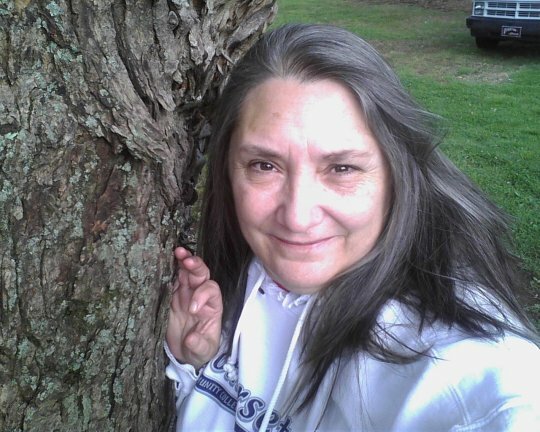 She also leaves behind a host of nieces, nephews, cousins and friends that loved her dearly. Visitation for Mrs. Davis will be Monday February 26, 2018 from 5-7 P.M. in the Chapel of Southern Oaks Funeral Home.  Funeral services will be Monday February 26, 2018 at 7 P.M.
Southern Oaks Funeral Home entrusted with Mrs. Carroll Lockard Davis’s arrangements. SO terribly sorry to hear this….she fought a long hard battle. Prayers for all of her family and friends. My deepest condolence & sympathies to the family.